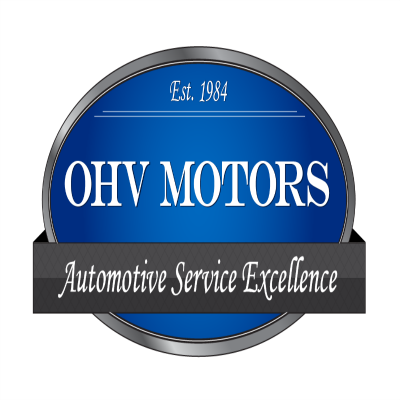 Since 1984, we have provided excellent auto repair services for big brand names such as Honda, Acura, Toyota, Lexus, Scion, Subaru and Hybrids. We work on all types of automobiles from cars to trucks and SUV's. 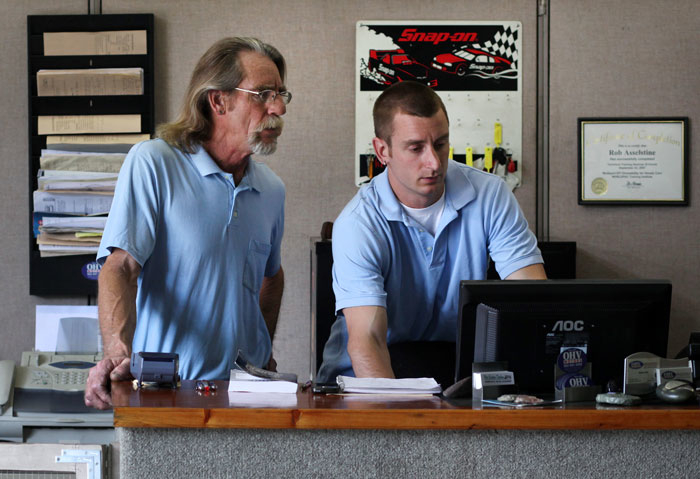 Catering to all automotive repair needs, our ASE Certified technicians are trained to give you upfront and honest care. We treat your car as if it were our own. 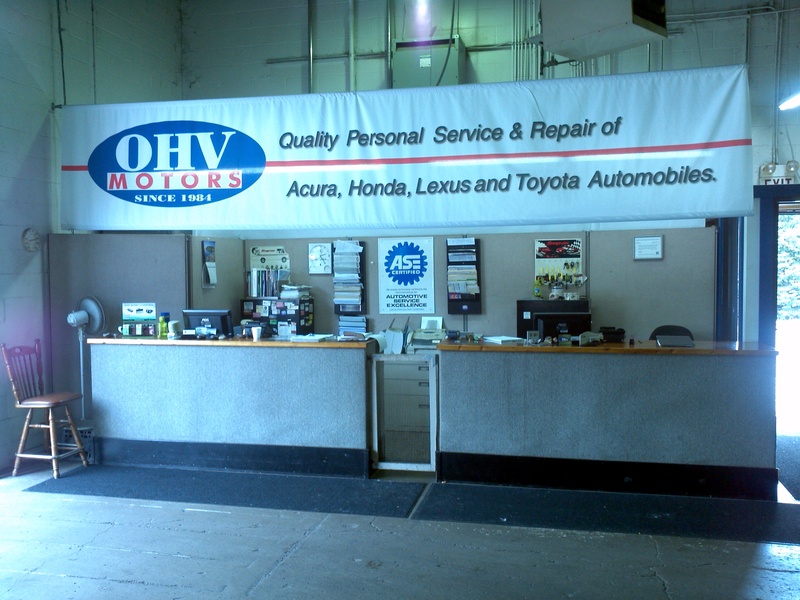 From warranty check ups to tires and alignment and oil change services, our family owned auto repair shop will make your experience as pleasant and stress free as possible. 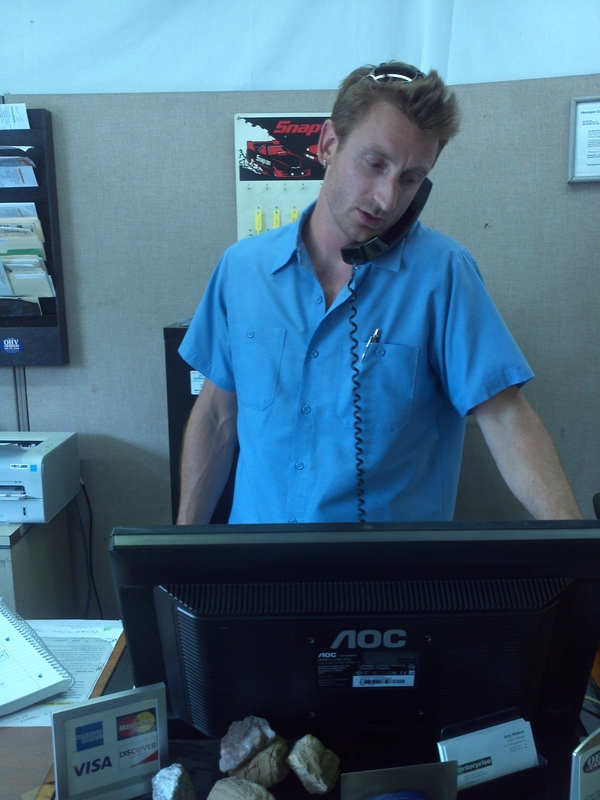 Our service specials can change so please check out our Specials Page for the most updated deals. Call us today to schedule an appointment or feel free to schedule an appointment online. 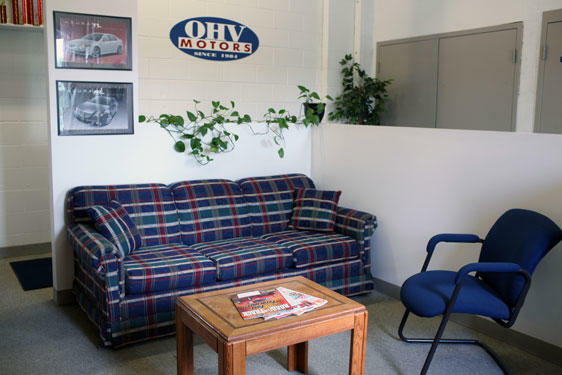 We look forward to building a relationship with you and keeping your car save and reliable for years to come! 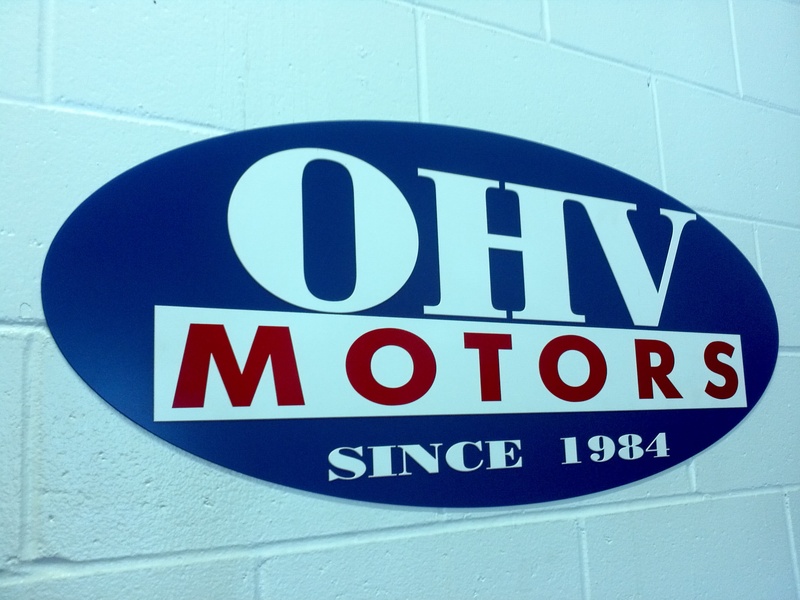 Currently there are no reviews for ' OHV Motors '.